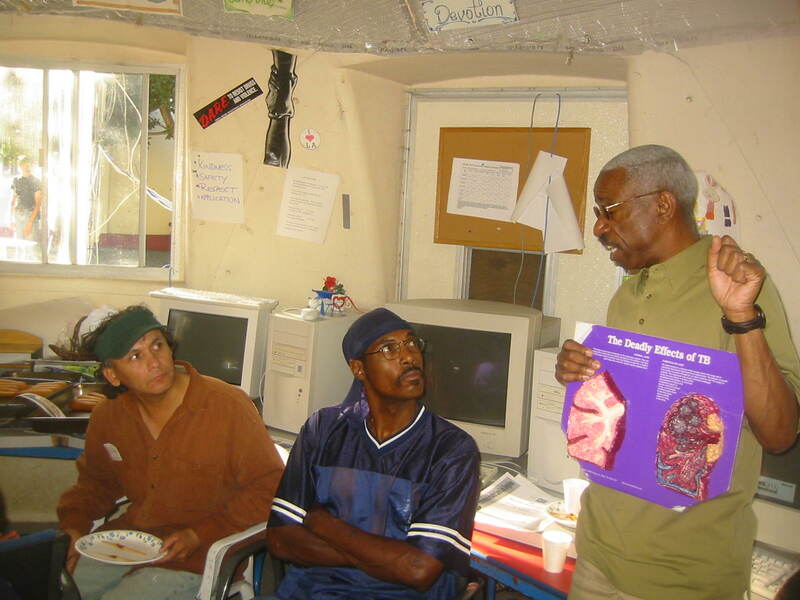 Health Education Workshops and informational sessions have taken place at the Dome Village on a regular basis. Topics covered have included education on communicable diseases such as HIV, AIDS and STD’s, TB & Hepatitis, Nutrition and more. Also residents can receive information on the health services available to them locally. Workshops are provided on site at the Dome Village by Homeless Heath Care.